Regardless of how you define “quality of life,” Oconee County surpasses it. From unparalleled outdoor experiences to world class entertainment venues, Oconee County is the geography of opportunity. The county is South Carolina’s northwestern-most county, situated on the Interstate 85 corridor, and is the closest South Carolina community to metro Atlanta, yet offers easy proximity to all of Upstate South Carolina’s assets, in particular the South Carolina Inland Port. This vibrant community of nearly 77,000 residents offers companies a pro-business population with a strong work ethic and an unmatched quality of life with great proximity to Clemson University. 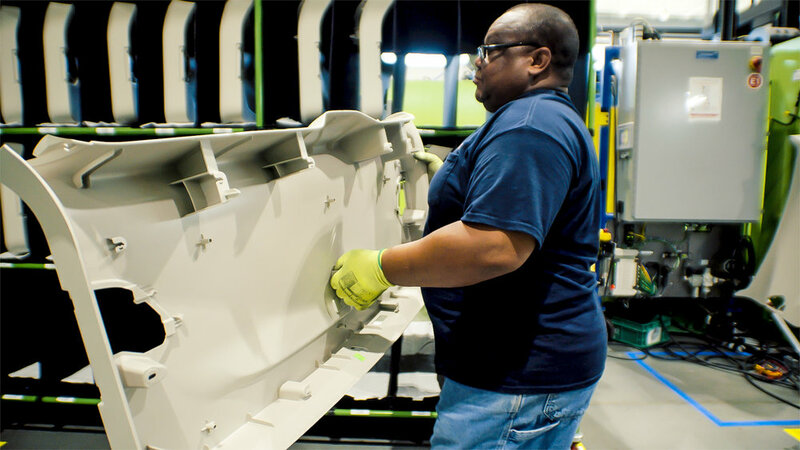 Oconee County is home to over 60 industry-related companies and boasts a labor shed of over 632,000 people. Oconee County nestled in the Blue Ridge Mountains and surrounded by the cool waters of Lake Keowee, Lake Hartwell, and Lake Jocassee is truly a destination of a lifetime. Between the beautiful lakes and the scenic mountains, #OC offers the best of both worlds. Home to over 150 waterfalls, it's not hard to see why people fall in love with SC's inland coast. Do you want a chance to win a gift card? This year, Think Oconee is giving away $25 gift cards from various businesses across the county at our monthly Business Forum. For more information on Business Forum, click here. Whether its when you think family, business, or staycation; make sure you #THINKOCONEE!